Families in Ethiopia are trapped in poverty by the crippling burdens of malnutrition, lack of healthcare, early death, HIV and child labour. Despite the insurmountable challenges, Stand by Me is lifting families out of poverty and helping over 900 children achieve their dreams. 14 year old Mohammed is one of our amazing kids. When tragedy struck and his father passed away, Mohammed was left responsible for his family, the weight of the world on his shoulders, facing having to drop out of school in order to work. But our school is a safety net that catches families like Mohammed’s and ensures that nothing prevents our kids getting a life-changing education. We look after Mohammed’s every day needs and today he is studying hard at school, well on his way of realising his dream of becoming a doctor. 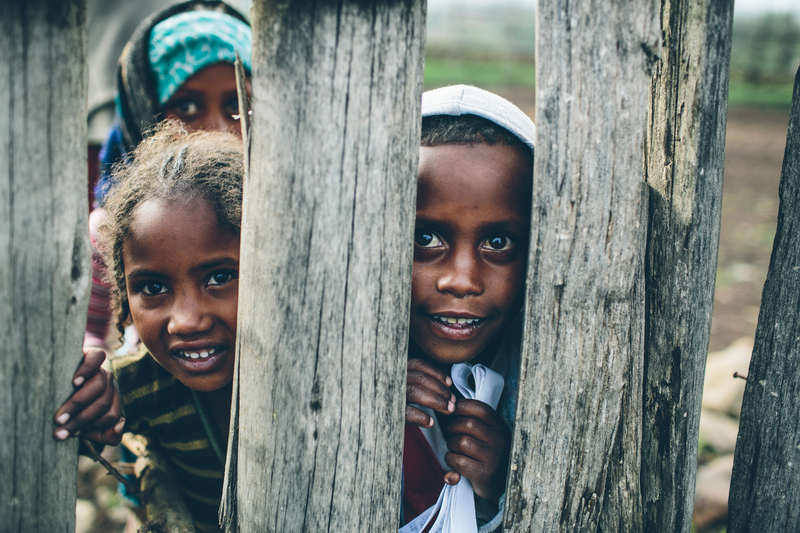 Join us in rescuing kids in Ethiopia and enabling them to realise their dreams. Galane has dreams and hopes just like all kids, but Galane carries the burden of living with HIV. We aim to remove all of the obstacles preventing children from reaching their dreams. Galane is now part of our HIV Food Programme and her health worries are relieved. We can’t emphasise enough just how much having a sponsor means to our kids. But Cami, our Romania Director, has seen firsthand the joy of sponsorship and the lasting difference it makes in a child’s life.